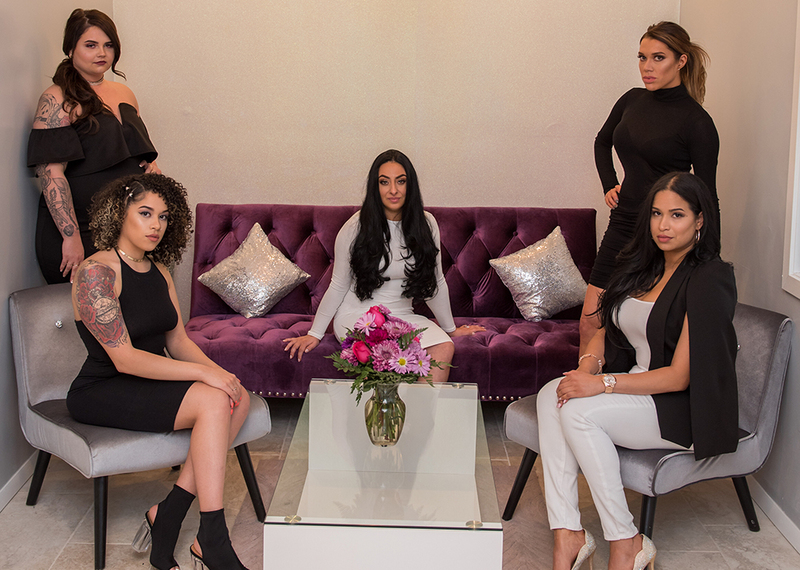 Xclusive Lashes & Beauty Bar is Rhode Island's premiere eyelash extension destination. Our professional and knowledgeable staff are dedicated to bringing out the confidence within every woman. 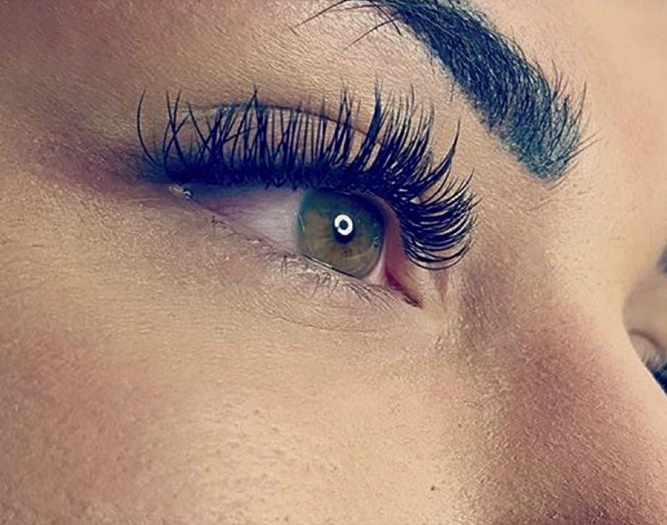 Using proper eyelash extension techniques and medical grade adhesive, each eyelash extension is individually set to perfection to transform your face and to enhance your natural beauty. After your first appointment with us, you'll say goodbye to clumpy, running mascara and hello to beautiful, full, luscious eyelashes. WHAT DOES YOUR LASHES SAY ABOUT YOU? Your lashes can say so much about you. Our lash experts will help you complete your look and bring out your eyes. 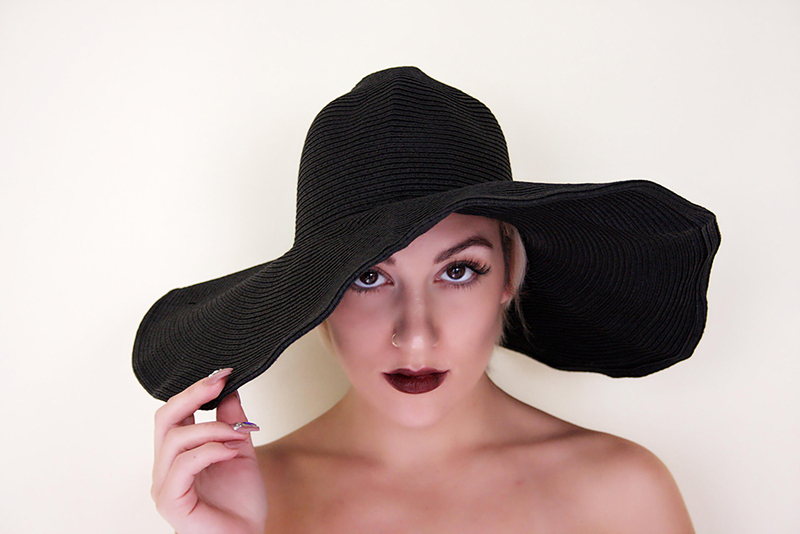 You deserve the best Rhode Island eyelash extensions. 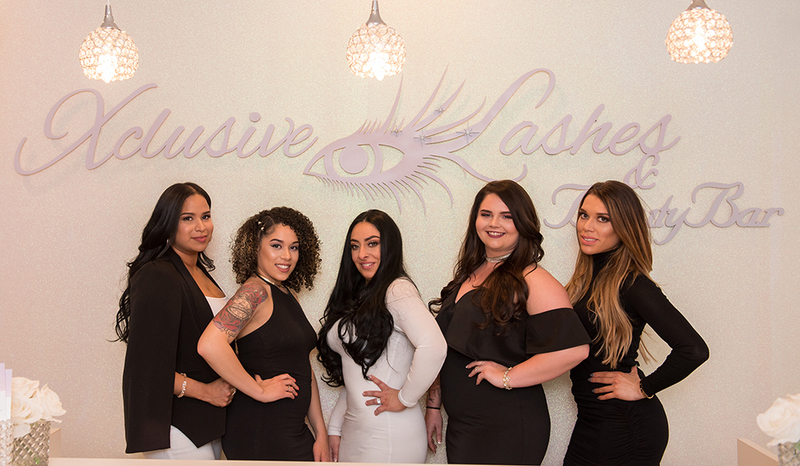 Our artists at Xclusive Lashes have worked with women from Providence, Warwick, East Providence, Cranston, East Greenwich, Narragansett, Coventry, and all over Rhode Island. Trusted by many women to get it done right. We are so thankful that we are able to provide women with the best lash extensions in Rhode Island. Some of our customers came from competitors throughout Rhode Island because they know the quality work our lash artists provides them. Without batting an eye, our customers come back each time to receive the same beautiful result that they gotten from us the first time they were here. 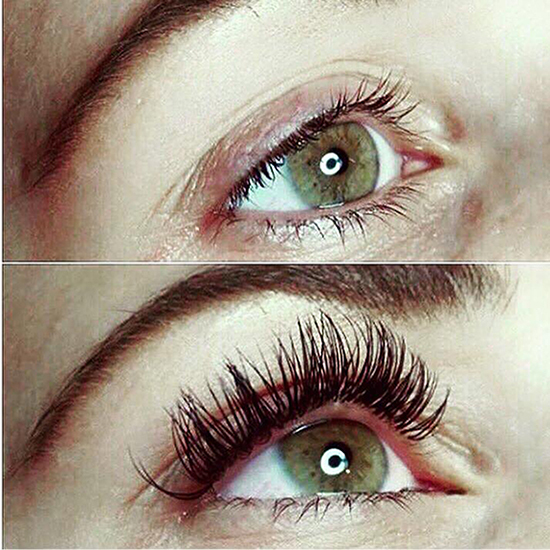 Quality is the #1 key to having the perfect lash extensions. Our customers agree we are the best in the Ocean State. We make sure your lashes are applied with medically grade safe adhesive. Each of our specialized lash artist has a private room to give you an amazing one on one experience. Book your next appointment with us and see why we're the best of the best. We are located in Warwick near the Warwick Mall. I had the experience of getting my eyelash extensions done by Deb a lash artist at xclusive lashes. First, i have to say how GORGEOUS they came out. They are neat, light weight yet long and full while still having a natural look which is exactly what i was looking for! Deb did a phenomenal job and i will never go anywhere else for my lashes! Also the salon itself is BEAUTIFUL and the rooms are private so i really felt relaxed when getting them done. I definitely reccomend booking with Deb at xclusive lashes! I’ve been doing my lashes for a couple of month with Sasha. I must say I’ve gotten so much compliments how beautiful and natural they look..I am so in love my lashes.. Thank you Sasha for making me feel and look beautiful once again..
Love her and my lashes. Can’t say enough good things about her. It’s been almost three years (with no break) since Pauline put on my first set and my natural lashes are still as strong and full as before. No damage! She’s always on time and very professional. The appointment reminder via text are lifesavers as well. Love you girl! Keep up the amazing work. Maria does my lashes and she is amazing! I get so many complements on them and many people ask if they are real. Maria does amazing work and I won’t go anywhere else! READY FOR A BEAUTY EXPERIENCE?